Anne Wakefield travels halfway around the world for love. 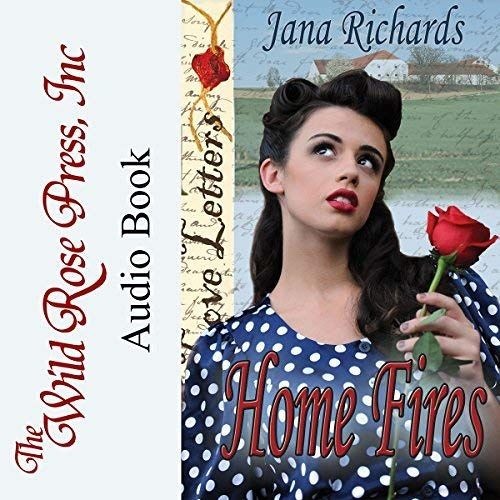 But when she arrives in Canada from England at the end of World War Two, she discovers the handsome Canadian pilot she’d fallen in love with has married someone else. Heartbroken, she prepares to return to London, though she has nothing left there to return to. Her former fiancé’s mother makes a suggestion: marriage to her other son. Badly wounded and scarred during the war, Erik Gustafson thinks he’s a poor substitute for his brother. Although he loves Anne almost from the first time he sees her, he cannot believe she would ever be able to love him as he is – especially as he might be after another operation on his bad leg. Anne sees the beauty of his heart. The cold prairie winter may test her courage, but can she prove to Erik that her love for him is real?